Bajaj is the leader in performance bike segment but the company is not able to replicate same level of success in entry level segment. The company recently dropped price of CT 100, which helped the entry level bike to improve its sales considerably as average monthly sales were around 5000 units earlier but since the price drop, it has increased to more than 50,000 units. 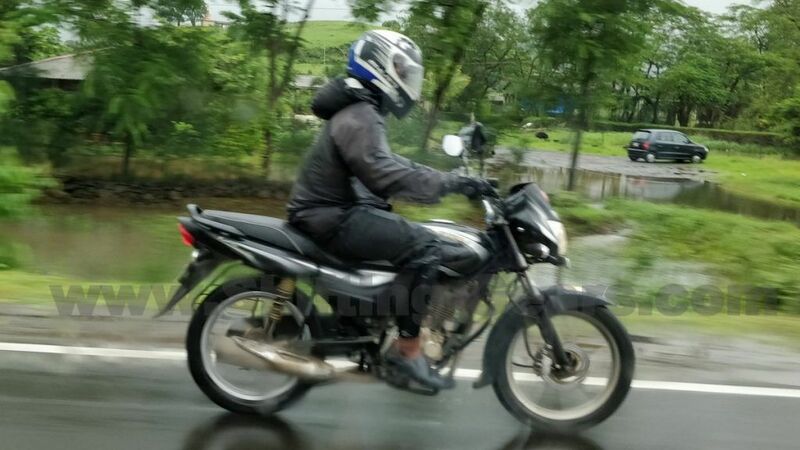 The Pulsar maker is giving more importance for entry level segment and they are planning to introduce new models to improve market share as the company is going to launch Platina 125 in India and the test mule has been spotted for the first time in Pune. The Platina Comfortec was already showcased at an event earlier this year. Bajaj Platina 125 Comfortec carries forward the same design theme as earlier models but the company has made some changes for new model which starts with LED DRLs, new body graphics, revised analog instrument cluster and tweaked body panels to give a fresh feel. The company has focused a lot on comfort with the Platina 125. We can expect same suspension set up from Platina 100 cc model to be carrIED over as it comes with telescopic forks and rear getS SNS suspension along with spring-soft seat, which will give excellent ride quality for Platina 125. The power comes from 124.5 cc single cylinder, air-cooled engine producing 11 bhp of power at 7,500 rpm and 11 Nm of torque at 5,500 rpm. This engine is mated to 5 speed gearbox. The company is offering disc brakes at front and drum at rear along with silver finished 17 inch alloy wheels. 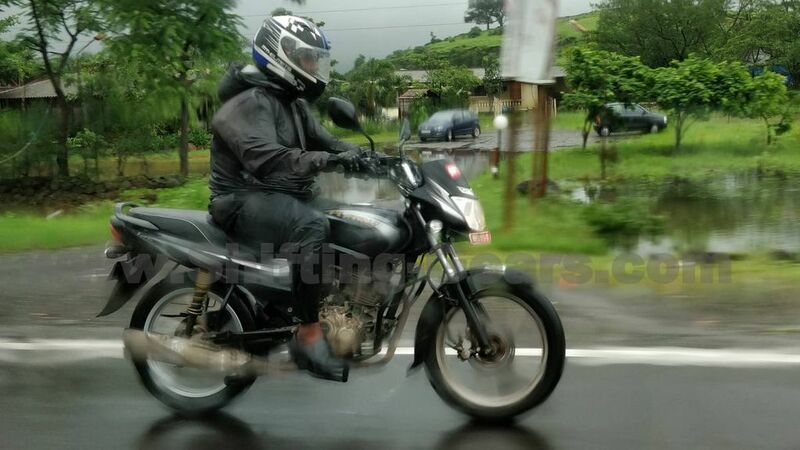 We can expect Platina 125 to offer excellent fuel efficiency and Bajaj is also offering CEAT direction tyres, which offer less rolling resistance and gives more comfort. The Platina 125 is expected to be priced aggressively around Rs. 52,000 (ex-showroom) and it will compete against Hero Passion and Splendor models.